Norton Finance would like to introduce you to Agent Online! At Norton we are always on the look out for new ways of doing things and market leading solutions for you and your clients. For that reason we have partnered up with Agent Online and highly recommend you take the time to look at their offering. Just enter your details in the contact form and they will be in touch! There are a whole host of reasons why a mortgage intermediary would benefit from recommending Agent Online to their clients. How does a broker get involved? Hopefully you will agree that the service outlined in the video looks excellent and would be beneficial to any of your clients looking to move house or sell an investment property. 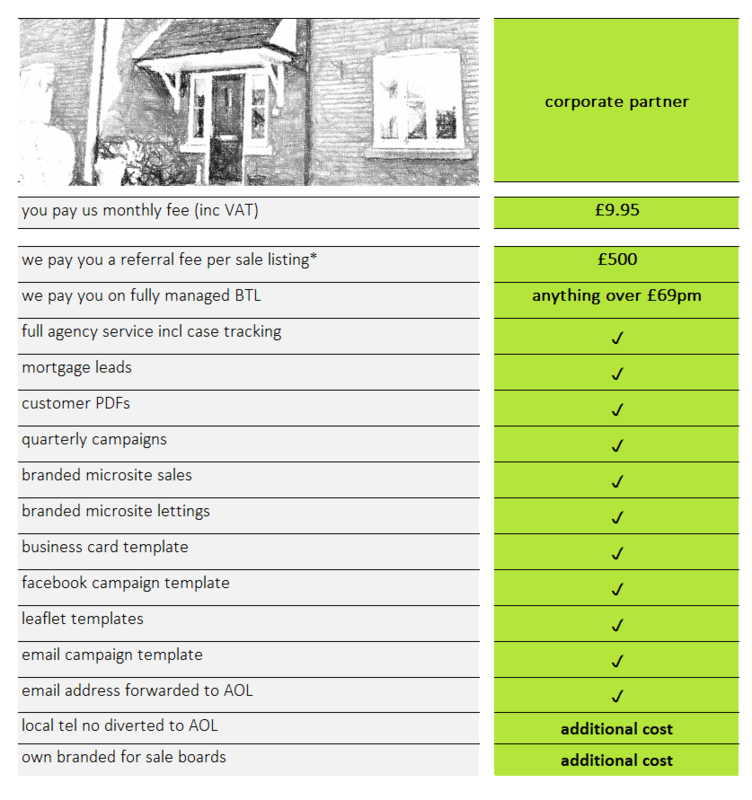 You will receive a minimum referral fee of £500 whenever a client sells via Agent Online (assuming they use our preferred conveyancer for their sale property); and you will have full marketing support to help promote the service to clients. There are many benefits to you, the broker, when you recommend Agent Online’s service to your clients. To find out more just enter your contact details at the top of this page or call the broker team on 03333 447 007. This offer is brought to you by Agent Online.